With more than 90 percent of school-age children and adolescents in Lenoir County attending our schools, we are the school district of choice for students and teachers. Lenoir County Public Schools aspires to be the school district of choice for both students and teachers. More than 90 percent of the school-age youth in Lenoir County attend one of the district’s seventeen schools – among them, an early college annually included in U.S. News & World Report’s list of the nation’s Best High Schools, traditional high schools where hundreds of students earn college credits on campus, a K-8 school honored by the state for its STEM program, and a middle school noted for its arts-based curriculum as one of the forty-six A+ Schools of North Carolina. 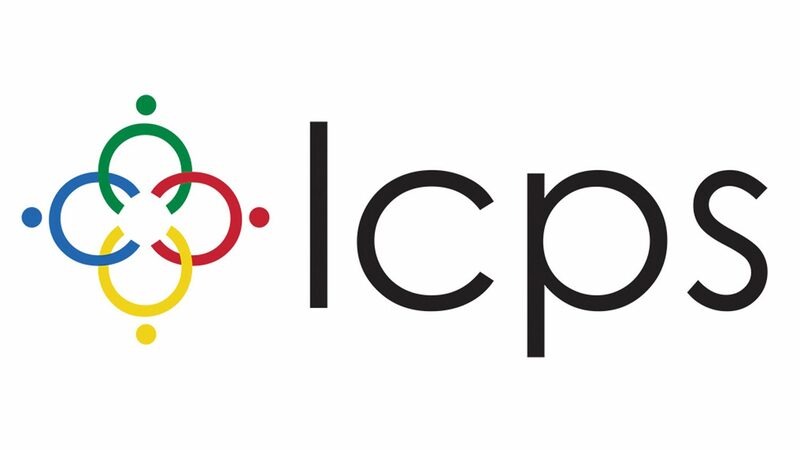 As a regional leader in digital learning, LCPS has taken the 1:1 concept from a focus on technology to a focus on technology-inspired teaching. In its fourth year, our digital initiative provides iPads for all 8,700 K-12 students, iPads and MacBooks for all teachers, a team of school-based Digital Learning Specialists who help teachers turn technology into learning tools, and professional development direct from Apple. Incoming teachers benefit from a new teacher support program that leverages the experience of district experts, one-on-one mentors and coaches that partner with LCPS through UNC’s North Carolina Teacher Support Program. 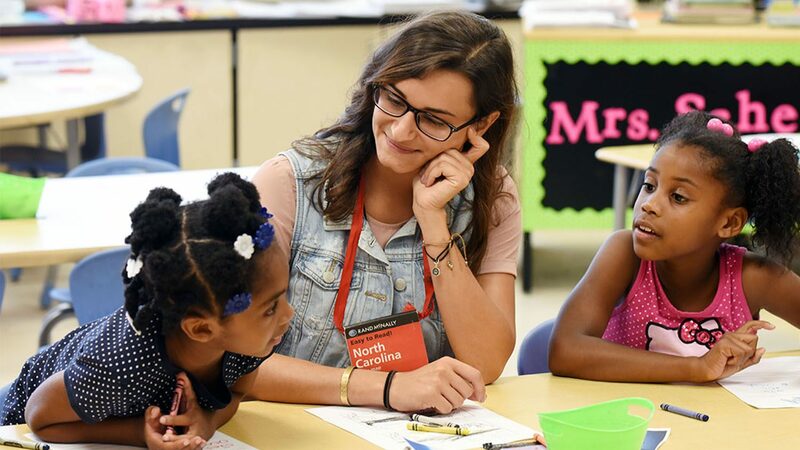 The district’s dedication to nurturing young talent is on display each summer when it teams up with Teach For America to offer a residency training program that is unique in the nation. That same dedication to developing the next generation of classroom leaders makes LCPS’s role in helping pilot the TIP Teaching Scholars Award Program both suitable and exciting. It is in the interest of our school district, our students and our community to bring to Lenoir County highly qualified and committed young teachers. We feel these educators have a great deal to offer our schools and that LCPS and Lenoir County have much to offer them. We're a regional leader in digital learning. We're home to an early college annually ranked among the U.S. News & World Report's Best High Schools, a middle schools with an arts-based curriculum that's an A+ school, and a K-8 school recognized for its STEM program. 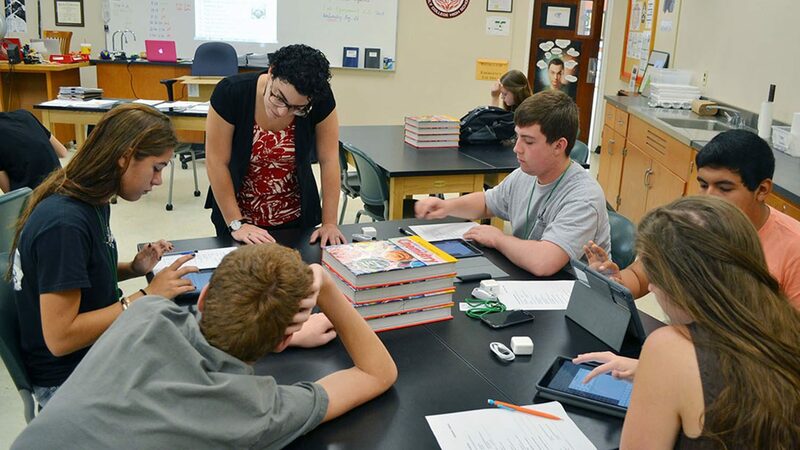 The quality of our schools is in part because of our focus on technology-inspired teaching, which includes professional development opportunities delivered directly by Apple. We provide every K-12 student with an iPad and every teacher with an iPad and a MacBook.